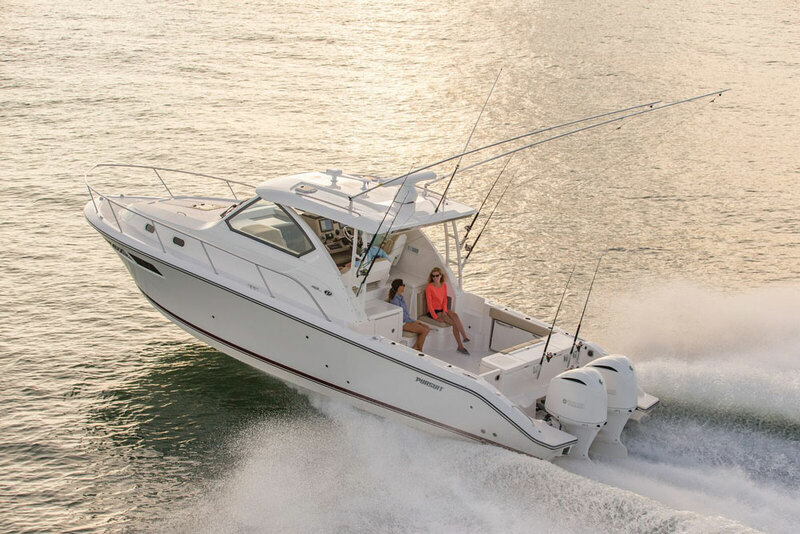 The 2016 Pursuit C 238 offers quality and fishability, in a compact package. 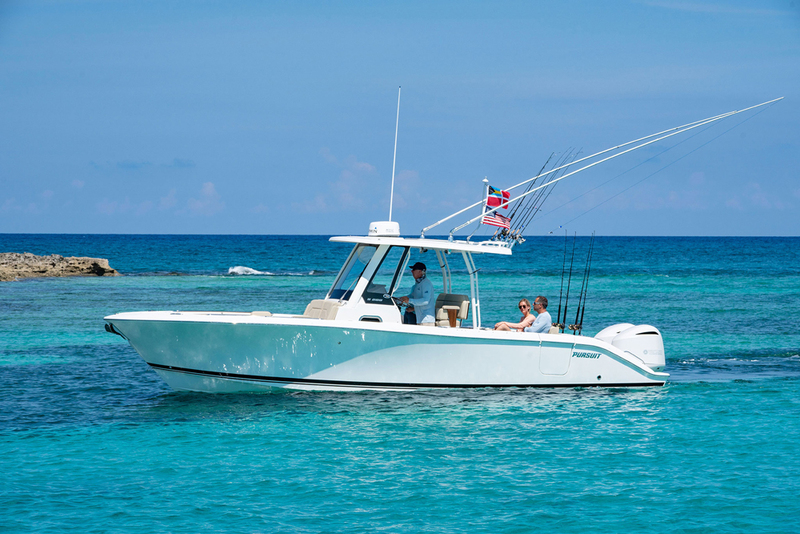 There was a very apparent trend at this year's Fort Lauderdale boat show, when it comes to center console fishing boats: Big, bigger, and even bigger. We saw multiple triple and quad engine boats well into the 40-foot-plus range. 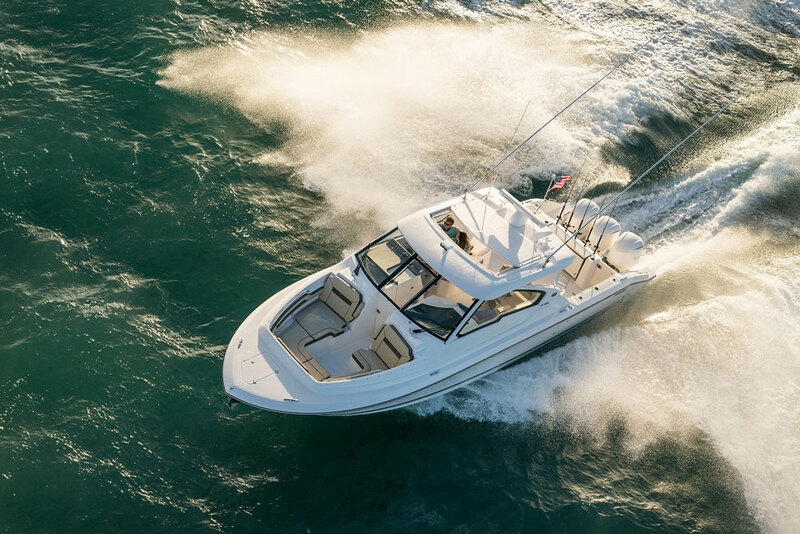 And while it's exciting to see giant center console yachts like the Hydra-Sports 53 Suenos and the Boston Whaler 420 Outrage, let's face facts: the vast majority of us boaters simply can't hope to afford boats like these. 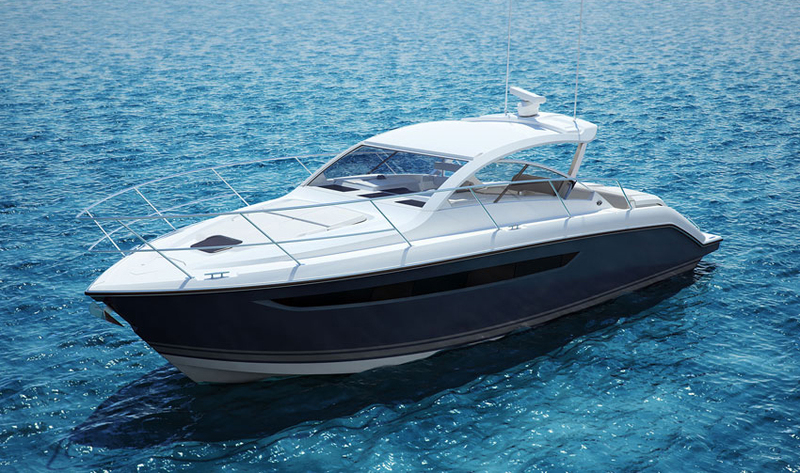 We need builders to continue rolling out reasonably sized, reasonably priced boats. 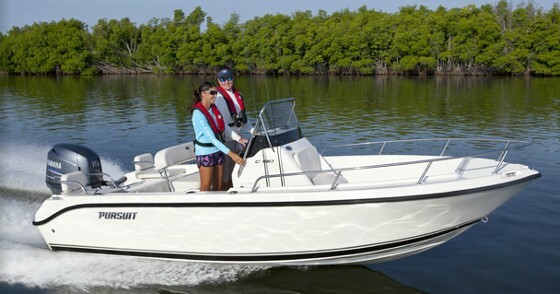 But that doesn't mean cheap—many of us are searching for smaller boats of higher quality. So it was refreshing to find the Pursuit C 238 floating at the docks. 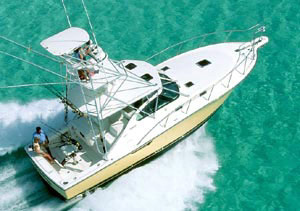 This boat is constructed, finished, and outfitted to the highest level. And it's a single-engine model that can fit in your average American driveway. Check it out. Just in case you hadn't noticed, Pursuit has been on a roll for a while and the C 238 is by no means their only new boat. In fact, in the past two years alone they've introduced a mid-sized express, the OS 355, the slightly smaller OS 325, and a pair of dual consoles, the DC 325 and the DC 265. But we've digressed—let's get back to this simple, small, but high-quality fishing boat. 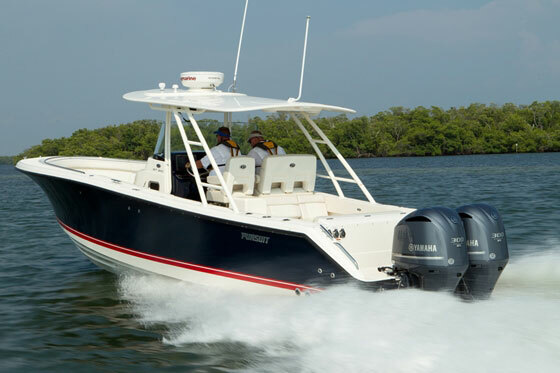 After checking out this video, you can learn a whole lot more about this boat by reading our full review: Pursuit C 238: Fish Beware. Or, you can visit Pursuit and get the manufacturer's take on things. 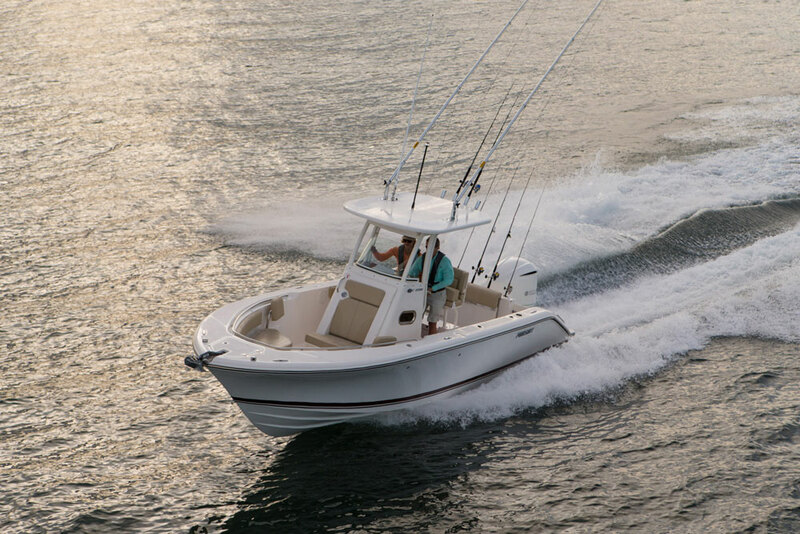 Finally, if you think this boat and this builder might be just about right for you, check out some current Pursuit center console listings.